Scorpions are arthropods belonging to subphylum Chelicerata; they have a long appendage with eight legs, two pincers, and one long tail with a stinger on the end. Like spiders, all scorpions are venomous, although only few species are potentially dangerous to humans. There are three major types of scorpions found in Alabama, which are also found in Georgia, South Carolina and other surrounding states. None of the three scorpion families found in Alabama have venom that is potentially dangerous to humans. Even if a human gets stung, the worst that can happen is to feel painful sensations on the bitten area for 15 to 30 minutes. Although there are very poisonous scorpions, like the bark scorpion belonging to the family Buthidae, none of these species are located in Alabama. Scorpions are also nocturnal creatures and hunt down smaller insects as food. They commonly use claws to catch prey and only sting when the creature they’re hunting is powerful enough to resist. Scorpion stings on humans only happen when the scorpion feels threatened and most often occur when being stepped on. The buthidae family is the largest family of scorpions, with around 927 species. This family of scorpions is also one of the most common found worldwide, except in New Zealand and Antarctica. 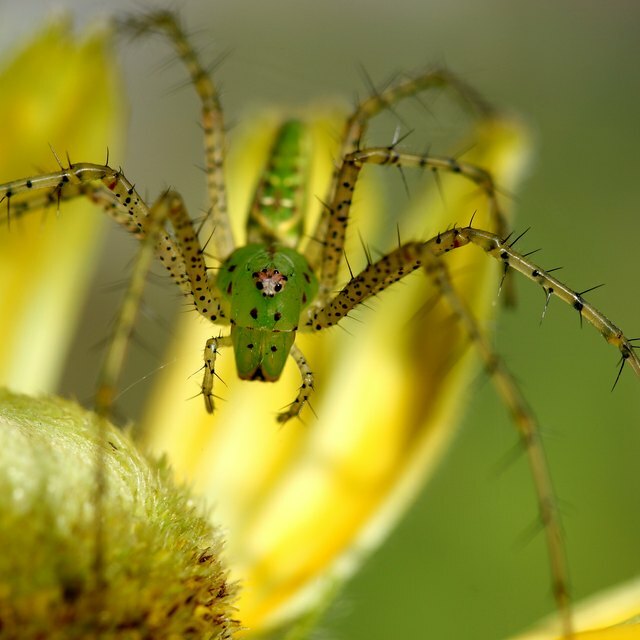 They prefer temperate environments and sometimes seek shelter in homes. Although some members of the Buthidae have venom poisonous enough to kill a human, the ones found in Alabama have weak venoms. Buthidaes grow around 0.8 inches up to five inches, depending on the species. The Vaejovidae scorpions are commonly found in many areas in North America and all of Mexico, including Alabama, California, Colorado and Georgia. The vaejovidae family has 173 species and can be found in almost any type of habitat, with stings that can be very painful to humans but which are also not toxic enough to kill humans. 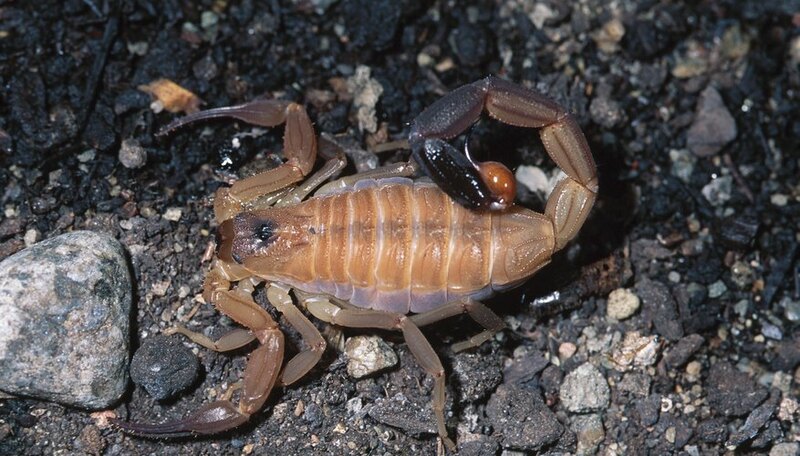 The Vaejovis family is the most common scorpion found throughout the United States. Biological supply industries breed this family for laboratory experiments and other biological studies. They are naturally found in several states, including Alabama, Georgia, Kentucky, Arizona and Mississippi. These scorpions grow around 2 inches and prefer to live under rotten logs or rocks. Like other scorpions, they sometimes enter homes to find shelter. Johnson, Steve. "Scorpions in Alabama." Sciencing, https://sciencing.com/scorpions-alabama-8740139.html. 25 April 2017. How Dangerous Are Caribbean Scorpions?